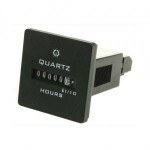 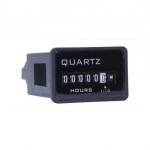 Hours Run Counter, 110 – 230Vac Description The LA21F1 is a 40.6 x 27.4mm Panel Mount Ho.. 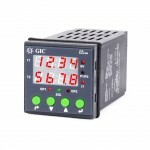 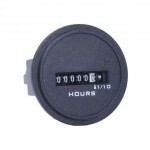 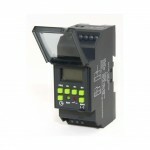 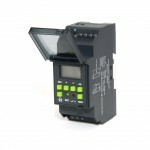 Hours Run Counter, 110 – 230Vac Description The LA23F1 is a 67mm Panel Mount Hours Run C.. 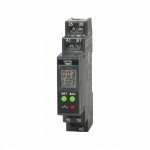 Hours Run Counter, 110 – 230Vac Description The LA25F1 is a 48 x 48 Panel Mount Hours Ru..
Panel Thermostat, 110 – 230Vac, 1 X SPNO, 1 X SPNC Description The 41A111AR is a DIN Rai..
Star-Delta Start Timer, 24 – 230Vac/dc, 2 X SPNO Description The 2ASDT1 is a DIN Rail mo..
Multi Function, 24 – 230Vac/dc, DPCO Description The 2A8DT6 is a DIN Rail mounted DPCO M..
Multi Function, 24 – 230Vac/dc, SPCO Description The V0DDTS1 is a DIN Rail mounted SPCO ..
Multi Function, 110 – 230Vac, 2 x SPCO Description The V7DFTS3 is a Panel Mount mounted ..
Digital Timeswitch, 24hr, 7 day, Astro, 110 – 230Vac, SPCO Description The T2DDT7 is a D..
Digital Timeswitch, 7 day, 110 – 230Vac, SPCO Description The 67DDT0 is a DIN Rail mount..
Multi Function: 10 Different (NOn Signal & Signal based) Modes  Wide Voltage range for both .. 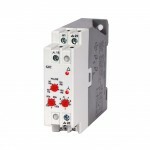 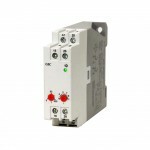 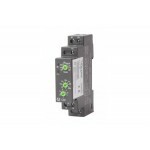 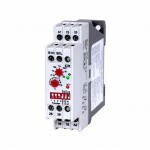 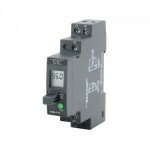 True Off Delay, 24 – 230Vac/dc, DPCO Description The 23GDT0 is a DIN Rail mounted DPCO T..